Door & Cabinet Hardware Online offer a high quality range of patch fittings and hardware for toughened glass door assemblies. 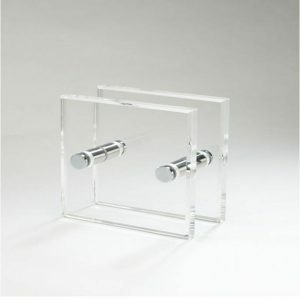 These patch fittings and accessories suit glass doors of any design. We are your one stop shop whatever your requirements are for quality hardware for toughened glass doors and glass assemblies. 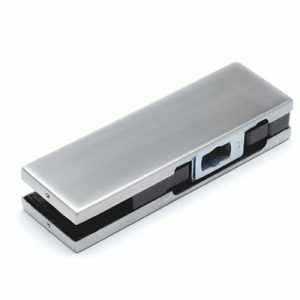 Our range of glass door hardware has a tried and tested reputation.